Please read this agreement prior to making a book – thank you! This agreement is between David Willis (trading as Bushcraft with David Willis) and the client and is based on the terms and conditions outlined below. The client will enter a binding contract upon payment be that a deposit or full payment. An appropriate consent and acceptance of risk form will be completed by the client on behalf of themselves and as a parent, guardian or person in a similar position of responsibility where other participants for whom they are responsible are under 18 or a vulnerable adult. The right to refuse bookings with sole discretion is reserved be that of any individual or group without need to give reasons. No variation to these terms and conditions may be made without prior written consent. To secure bookings on scheduled activities, courses or events, payment should be made for the full amount at time of booking, using the payment options provided. For group booking, a deposit of 50% of the total fee is to be paid upon booking with the remainder of the fee due six weeks prior to the activity, course or event start date or paid in full if booking date is within six weeks of the activity, course or event commencement. If a booking is cancelled by the client more than 6 weeks prior to the start date then a 50% refund will be made for a scheduled booking and for group bookings the deposit will be forfeit. Cancellation of bookings by the client within 6 weeks of the start date will result in no refund being made and the full fee will be forfeit. In the unlikely event that an activity, course or event is cancelled, the right to do so without reason or notice is reserved; alternative dates will be provided but where these cannot be accommodated all deposits and fees will be refunded in full. 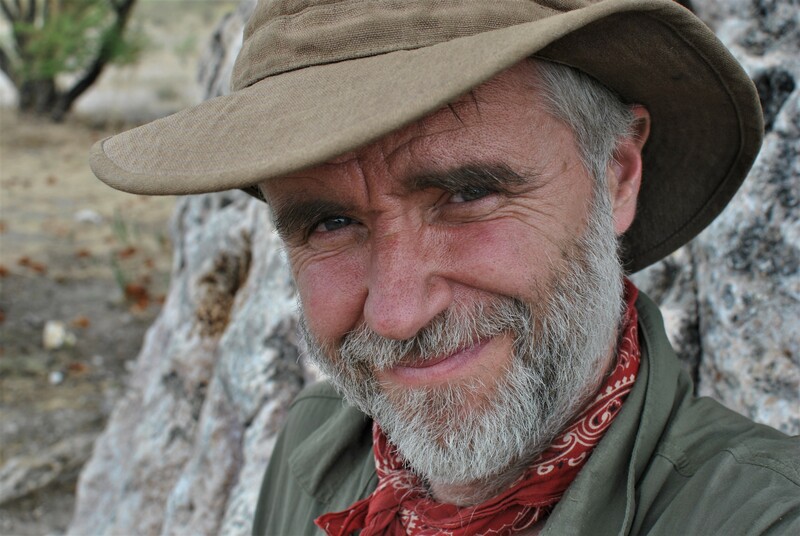 David Willis accepts his responsibility to make his Bushcraft activities, courses and events as safe as is reasonably practicable. However, Bushcraft activities, courses and events including those taking place outdoors by their nature are never completely free from hazard and cannot be completely risk free. Accidents can happen without any contributory negligence from David Willis. David Willis can accept no responsibility for loss or damage to personal property or for personal injury not arising as a result of his own act or default. Participants acknowledge that attendance in no way qualifies their teaching of activity course or event content (unless otherwise stipulated) and accepts full responsibility for any mishap occurring to third parties they may teach or instruct. 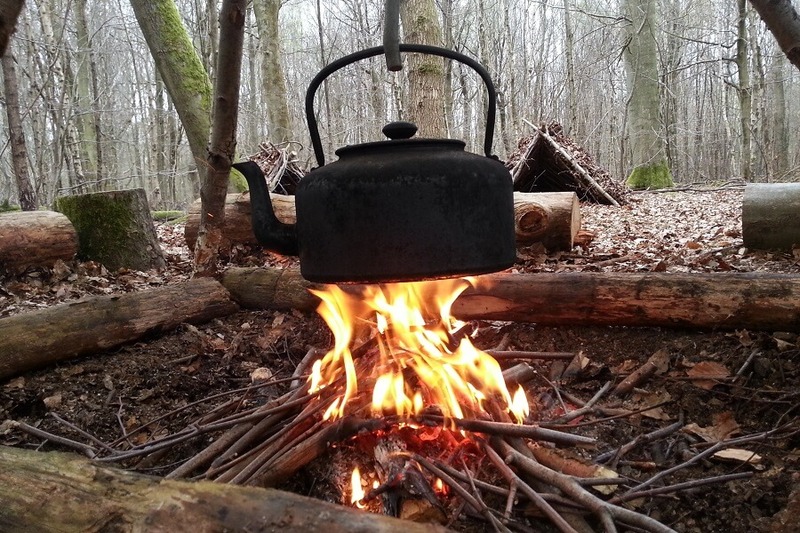 Bushcraft activities, courses and events run outdoors are subject to natural forces and although every effort is made to comply with the stated itinerary the right to alter the content as appropriate is reserved and acknowledged. Participants are expected to behave in a reasonable manner at all times and to comply with all reasonable instructions. Failure to comply or (without limitation) intoxication or use of non-prescription drugs may result in the participant being asked to leave the course, activity or event at the instructor’s absolute discretion without recourse to repayment. Parents, guardians or those in a similar position of responsibility are to ensure the behaviour and safe control of any children or persons for whom they are responsible. In the unlikely event that you, the client, has cause for complaint, the complaint should be made to David Willis during the activity, course or event. It is acknowledged that it would be unreasonable to take no action during the activity, course or event but complain later. However, should a problem not be resolved during an activity, course or event, a complaint should be made in writing with 28 days or this complaint will not be upheld. David Willis is insured with Activities Industry Mutual Limited as a “Freelance Activity Provider – Leadership & instruction in Bushcraft, Outdoor Living Skills, Natural History and Woodland Crafts” with Public Liability cover of £5,000,000. Participants or their parents, guardians or those in a similar position of responsibility may wish to provide their own personal and possessions insurance cover and or insurance cover for their group and or those for whom they are responsible.